possibly unknown genetic factors together. could result in poor quality fry. just too see what would happen. any new strain (natural mutations excepted). to achieve the same desired traits. they would end up in poor quality and bad health anyway. 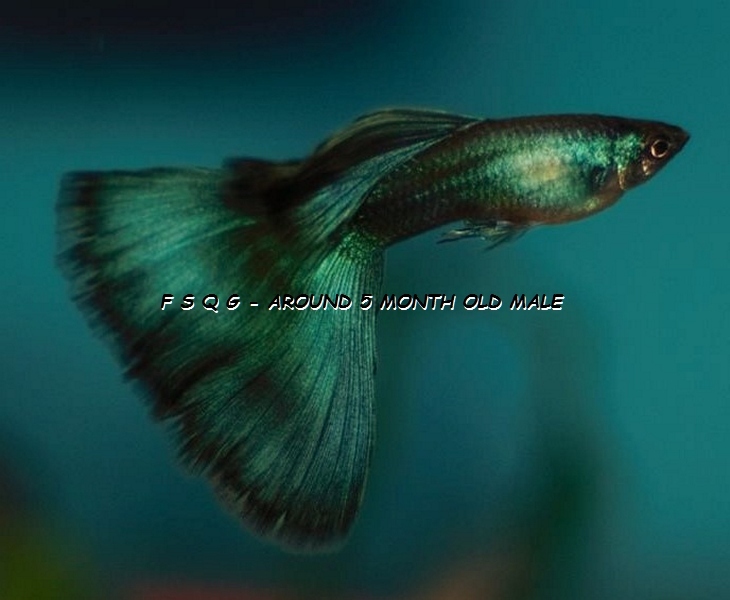 This entry was posted in Guppies - breeding, My Blog (by Igor D.) and tagged in breeding guppies, inbreeding guppies, inter breeding guppies, interbreeding guppies, The Difference Between INbreeding And INTERbreeding. Bookmark the permalink.